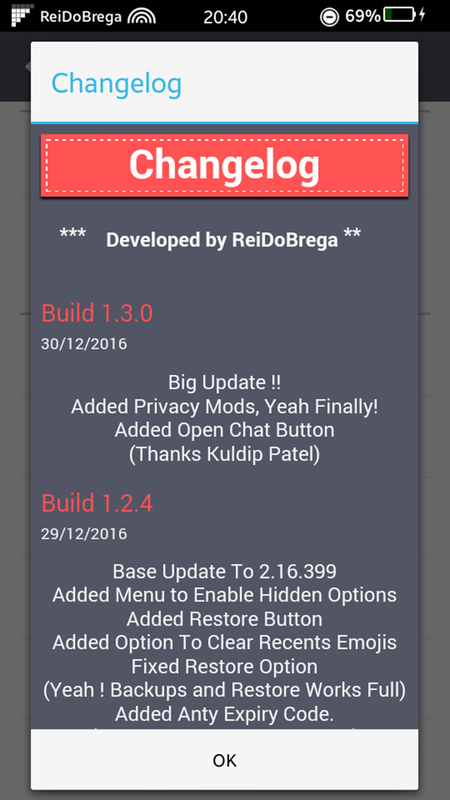 - Big and Delayed Update !! 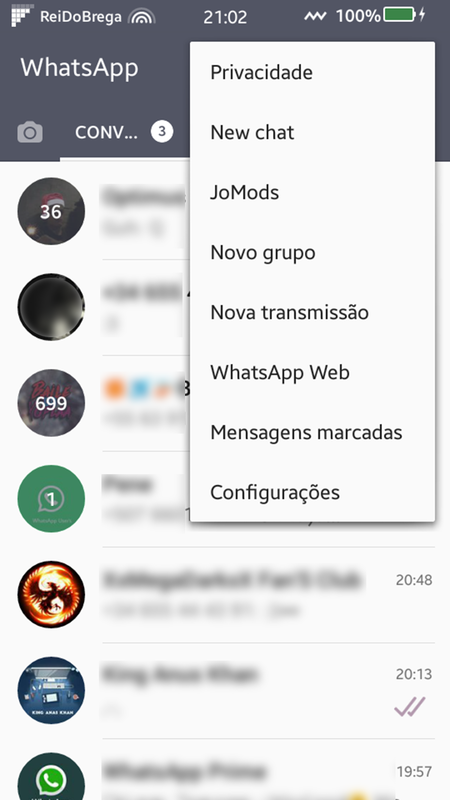 - Added Privacy Mods, Finally !! 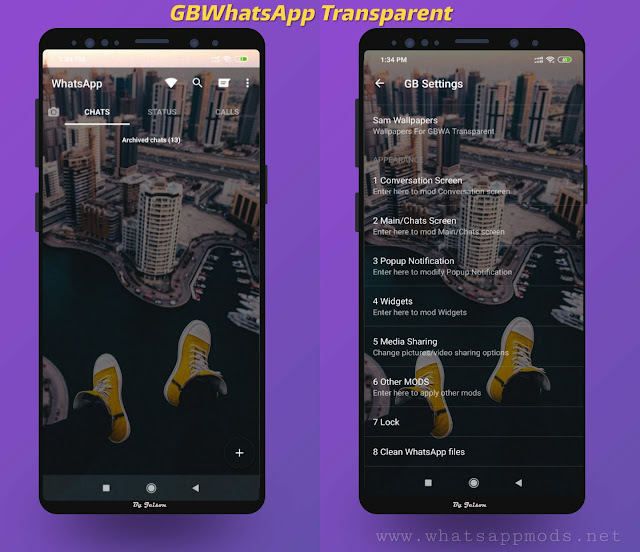 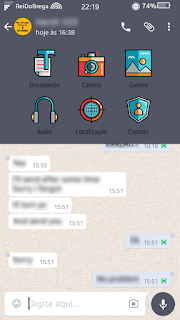 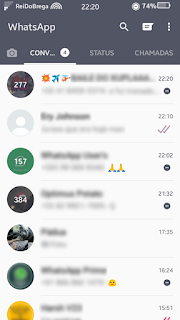 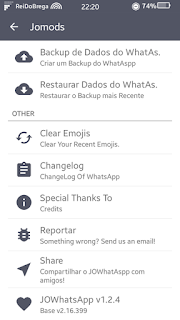 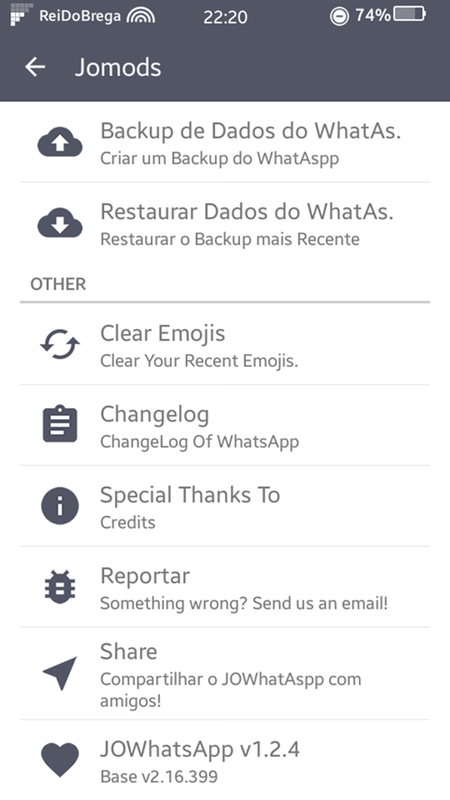 0 Response to "JoWhatsApp v1.3.0 Latest Version Download [Added Privacy Mods]"